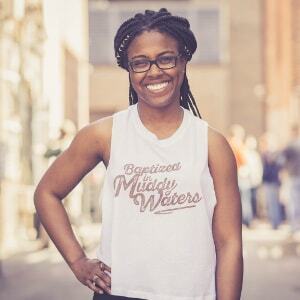 Baptized in Muddy Waters? This plate is for you. 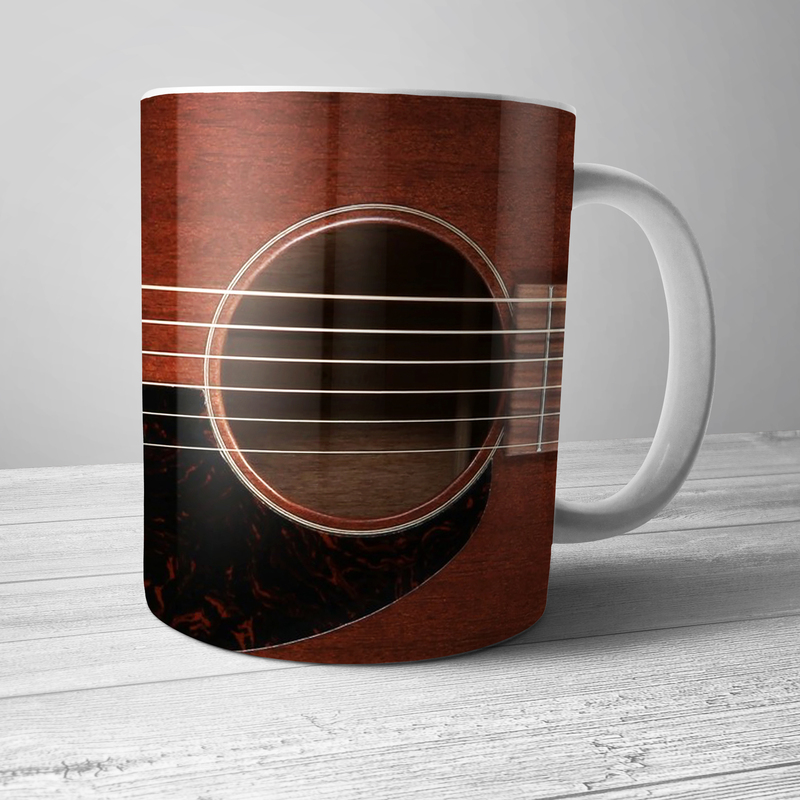 Featuring a picture of Muddy, with the words Muddy Waters Mississippi and Mud's birthday. 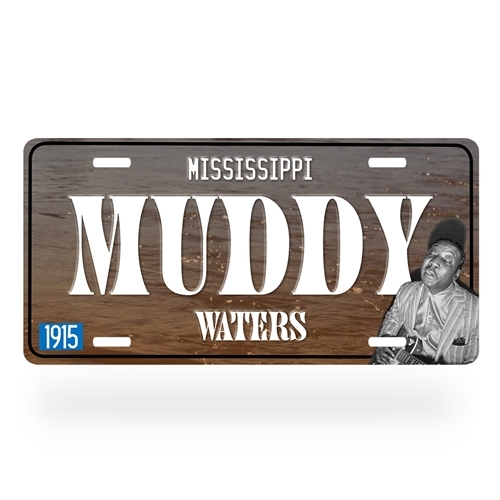 The Muddy Waters Mississippi license plate measures exactly 5.875" x 11.875" (301.6x149.2mm). Plates are .30 inch thick durable non-rust aluminum and Made in America. They come premade with 1 inch (25.4mm) screw slots to attach to a car.